About Jeff Ellis & Associates, Inc | Jeff Ellis & Associates, Inc. Founded in 1983, Jeff Ellis & Associates, Inc. (E&A) is an international Aquatic Safety and Risk Management Consulting firm dedicated to the prevention and elimination of drowning. E&A provides Lifeguard Instructor training, Aquatic Risk Management services, Accident Investigation, Litigation Support, Emergency Care training, Learn to Swim and Continuing Education programs for all types of aquatic facilities around the world. 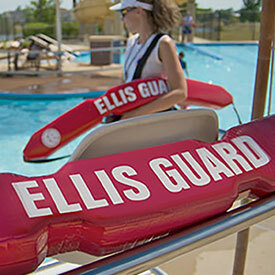 Ellis & Associates consistently leads the aquatic industry with both technological and programming advancements. Known for many firsts in the field, we are always striving for innovations that will help improve aquatic safety. Our 10/20 Protection™ standard and 10/3 Protection™ standard have become the recognized worldwide industry standards for lifeguard scanning and swimmer protection in swimming pool and open water environments. These proactive swimmer protection standards combined with pre-operational risk management to establish zones and swimming areas that are safely guarded results in most major incidents being avoided by our client facilities. 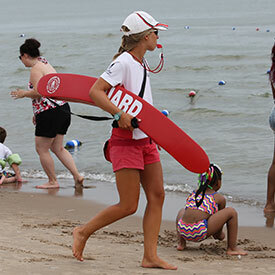 When incidents do occur, E&A lifeguards and support generally recognize the problem within seconds and are thus able to initiate care before a guest’s condition degrades. This frequently results in EMS arriving to find a responsive guest who was already resuscitated. No other training agency or aquatic risk management organization can claim anything approaching these accomplishments. In fact, organizations have sprung up attempting to copy our concepts. 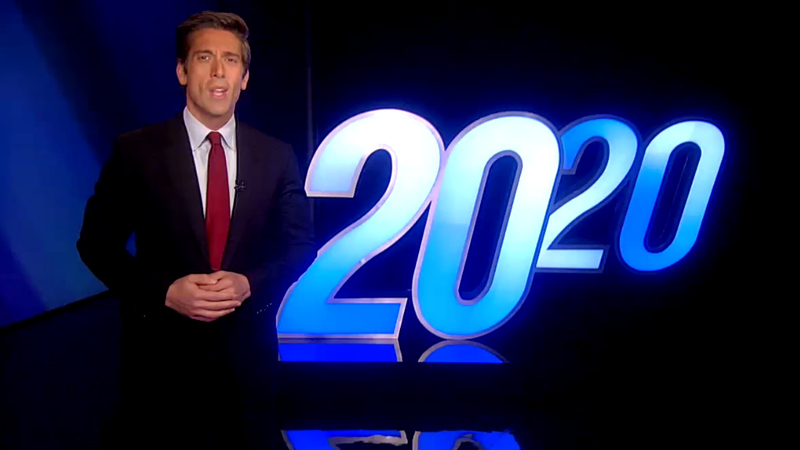 Imitation may be the sincerest form of flattery, but there is no substitute for the original.